Training is so important, never let anyone settle for average coffee again. 99% of us drink coffee. 100% of us all agree on one thing - there is nothing more disappointing than an 'average' coffee; let alone a bad one! You pay good money for your daily fix, so why settle for 'average'. 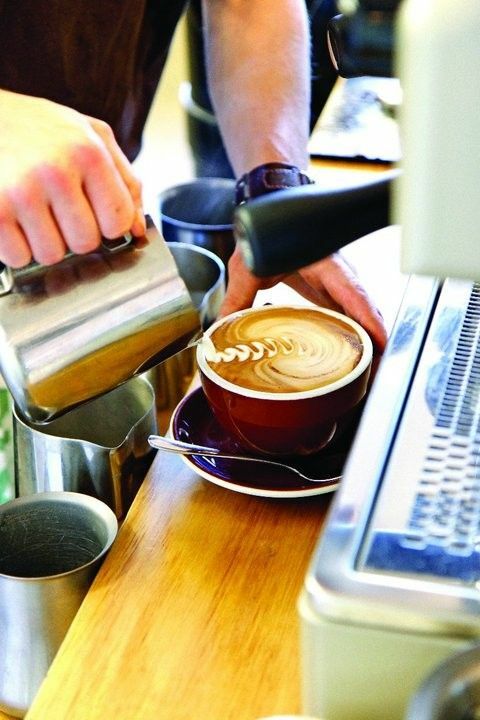 With our experienced and skilled Barista Trainers, we can take your barista staff from zero to hero in no time. 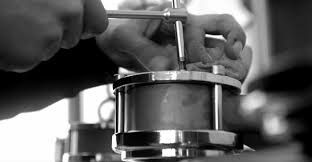 We offer our wholesale cafe customers comprehensive Barista Training and will work with you and your team to put together a training package specifically for your requirements.